I’m Kylee—a mom boss building businesses and community from the comfiest spot on my bed. I am a photographer, an educator, a mom blogger and community builder. 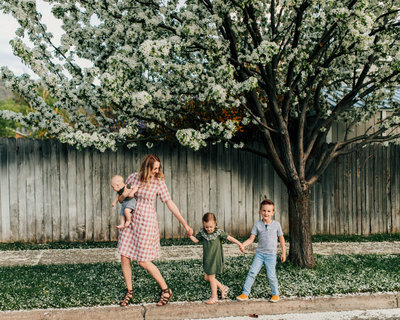 I shoot weddings and families, lead an incredible team of photographers and employees, share my love for Maskcara make up, help other entrepreneurs create thriving businesses and most importantly, take my kids on adventures. Alt Summit is a magical place where ideas begin, dreams come to life and you can wear, do or be anything you want to be. As soon as we stepped into the conference, there was color and confidence everywhere. Girls walked in with ginormous puffy sleeves, fluorescent jump suits, patterns on patterns and bright colors. I love that you can literally be whoever you are, and everyone around you accepts you for whatever that is. Palm Springs is the perfect location for Alt Summit. Colorful and so accepting. On the Sunday morning before Alt I experienced conference fomo. I was not speaking until Thursday so I chose to fly in on Tuesday morning instead of staying all five days. Once I saw the conference Facebook group heating up, I texted Hiliary to convince her to leave early…and an hour later we were on the road for our 12 hour road trip to Palm Springs. Moral of the story: putting your business first requires sacrifice, but provides you with opportunities, knowledge, motivation and community. Don’t have conference fomo next time. Research your options, save your money and invest in your future. I grow unlike any business around me because of how I invest of education. I am so glad we arrived in time for Joanna Gaines to take the stage on Monday morning. We learned SO much on Monday and Tuesday. 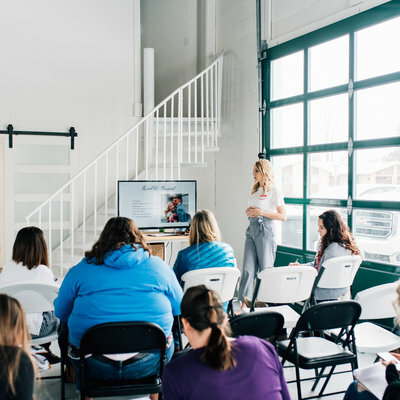 Not only from the speakers and classes, but how Alt Summit works and what we need to do to make the most of it. If we were thrown into it on Tuesday afternoon, it would have been a totally different experience. 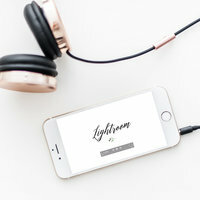 Alt Summit was celebrating 10 years this year so it was longer and bigger than ever before. There were classes in 4 different hotels. The only catch was that the hotels were 15 minutes apart, and a lot of the classes overlapped. Don’t just look at the titles of the classes. We missed some really powerful talks by really powerful women because we didn’t realize who was speaking. I would recommend making a list of topics you want to listen to and speakers you want to learn from. The app is sooo easy to navigate! Rent a car or drive. The people that had to catch the Shuttles or wait for Ubers missed a lot more of the conference than those of us that had cars. I would recommend driving to each hotel, parking and walking to the conference area on Sunday before the conference begins. Figuring out parking and directions on the first day had us missing out on a lot of great subjects. Know who you are and what you do before you get to Palm Springs. What is your message? What is your goal? 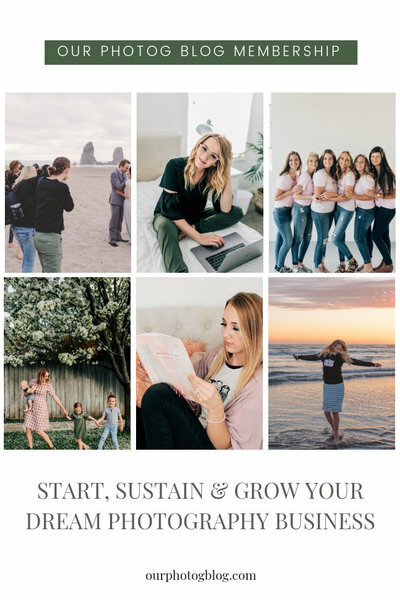 I do a lot of different things but I knew before I got to Alt Summit that I was coming as a brand photographer and speaker. Make a list of 2-3 goals for the week. Passing out x amount of business cards, connecting with x amount of people, learning about x from 3 different speakers, taking x amount of brand pics, etc. We laughed. Some of us cried (‍♀️)  and all around it was a dream come true to speak at the ever-so magical @altsummit in Palm Springs. This is not my first time speaking in front of large audiences or teaching on subjects I’m passionate about. But it is the first time I stand in front of a room of girl bosses and have a pic of myself on every slide. Haha. Too much Kylee! My topic was: “How to Take Pictures of Yourself without Having an Instagram Husband” and it was SO well received. I have been tagged in SO many pictures of women putting this stuff into action right away. I was so proud of myself for choosing to be excited all week instead of choosing to be nervous. It took a very conscious decision to keep good vibes and push out any and all anxiety. But I did it. I spoke in front of a completely foreign audience with absolutely NO anxiety or panic. Even the normal kind that you get 5 min before you walk on stage. If you don’t have anxiety, you don’t know how big of a deal that is. Kinda a weird thing to take pride in and share on the internet, but I have to because it’s a huge part of my life and journey. You can do hard things. And sometimes you can even do them without your mental health getting in the way. I couldn’t have done it without my hype girl, @hiliary.kastudios! She bought her Alt Summit ticket and planned a trip to Palm Springs just to be my wing girl. And she was absolutely the best wing woman. I LOVED speaking at Alt Summit and meeting new people, but the greatest memories were all the fun times with Hil. We have twin brains, and every time we travel together or attend a conference together, I remember just how similar we are. I LOVE to travel with Hiliary. I’m feeling so grateful for these incredible and career changing opportunities, but most of all for my people. I was lifted up in prayers, kind messages and good vibes. Thank you for thinking of me during these big moments. Love all your support. Hi I’m Kylee, and I lead the incredible KA associate photography team based in Northern Utah and help other photographer and creative entrepreneurs create thriving businesses. When I’m not shooting, scheduling, editing, blogging, being the boss etc, you can find me on adventures with my three babies or catching up on last nights tv in yesterday’s clothes. I build my businesses and community from the comfiest spot on my bed. 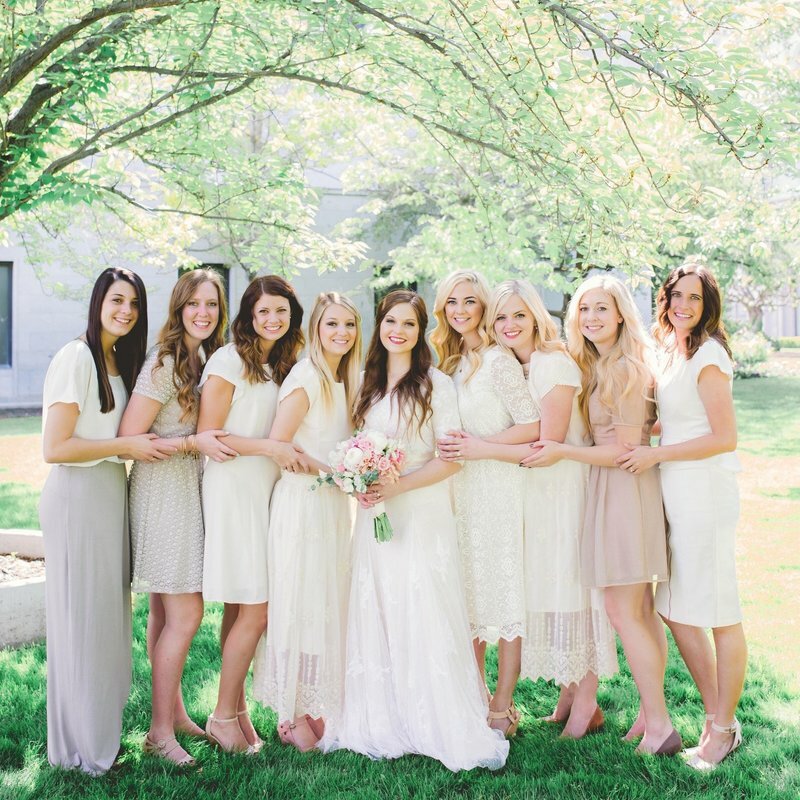 Kylee Ann Studios is made up of seven incredible women that share a love for serving others, value kindness and ROCK it behind the camera. With a full team of professionals, we are famous for our quick turn around time, bright and creamy edits and being so much more than your photographer. We love to tell stories instead of snapshots. Collectively we photograph 75+ weddings and hundreds of families each year, as well as birth stories, seniors and brands. I offer instant and affordable online education to help you start, sustain and grow your DREAM business. The OPB Membership is an All-Access Pass to ALL our Photography & Business Classes and Digital Downloads. 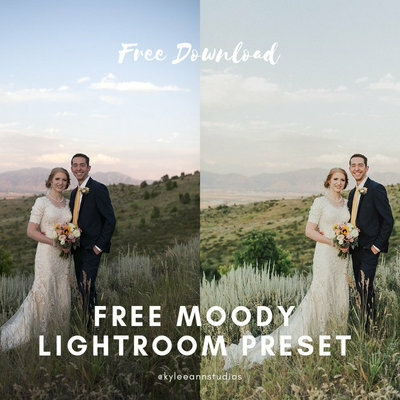 Includes: Nitty Gritty of Photography, Lightroom Course, Marketing Course, Left Brain Photography Business Course, Lightroom Presets for Desktop and Mobile, In Person Sales Course AND MORE! Come hang out with us in our FREE Online Community, Our Photog Blog! So awesome! I can only imagine what it must’ve been like to hear you speak! Feeling stuck? Not sure where to start? Or where to go next? Can't afford another expensive workshop or conference? And then another? And another? Tired of having hundreds of logins and random downloads all over your desktop. I have an affordable, life-changing solution for you: The OPB Membership is an All-Access Pass to ALL our Photography & Business Courses. Yes you heard me: ALL. All six years of education wrapped into one affordable bundle. 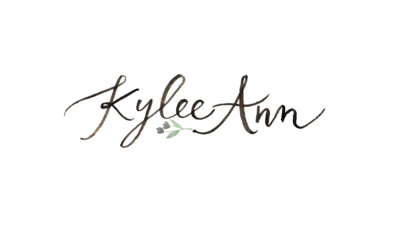 When you book a package with Kylee Ann Photography, you become more than just a client. Our Kylee Ann brides become part of a tribe that is irreplaceable. Some of our greatest friendships have begun this way. We have found that our absolute favorite weddings have been for brides and grooms that book the full wedding experience. Because we spend so much time together with our couples before the wedding day, we are able to develop a genuine friendship, and crack the code to capturing your true personalities. Instead of coming to the wedding day as just another wedding vendor, we come comfortable and confident to capture the relationships exactly how we see them. We love weddings...everything about them. 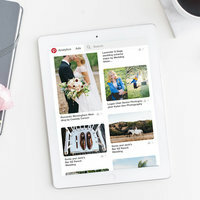 Because of this, we love to hear every single detail throughout the entire wedding planning process. Your roommates may get tired of hearing your wedding plans (I know mine did), but we will not. We’re here to offer an open ear and lots of advice! 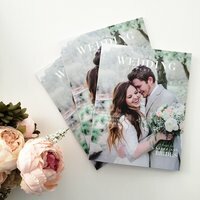 Kylee Ann brides have access to our KABride facebook community, weekly bride tips, unlimited consults, questions and of course, our 80-page Bride Magazine.  Kylee Ann is an award-winning fine art wedding photographer with a passion for telling stories through photography. With hundreds of weddings and couples in her portfolio, she has the ability to document true beauty in all situations. 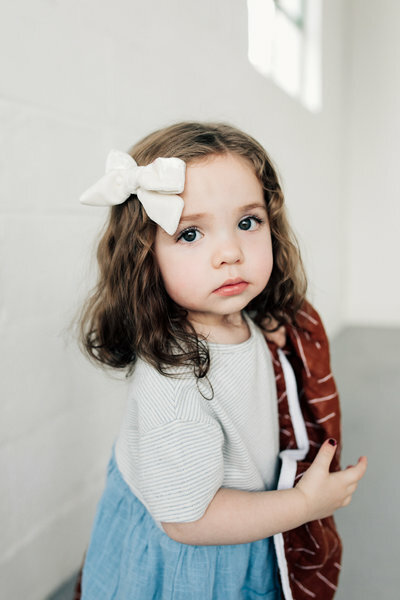 She specializes in capturing candid moments, beautiful details and love. Only booking 15 weddings per year to offer clients a custom, boutique experience. 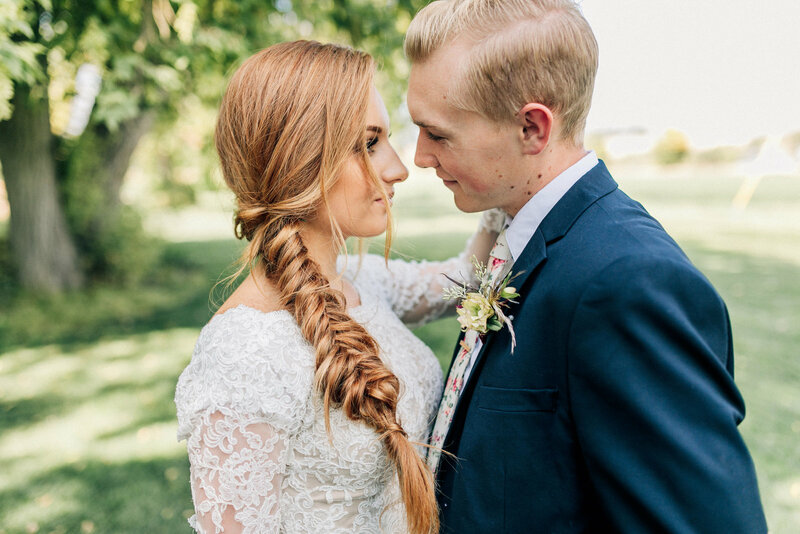 Rachel is a full-time lead photographer at Kylee Ann Studios trained to shoot and love brides the KA way. For couples that love our quality, bright and creamy style, wedding day efficiency, natural posing and the unique KA experience, but can't afford the costs that come with it, additional packages are available. All work is edited and completed in the Studio for that consistent creamy and bright style. If you're interested in hearing about our next mini session dates before we open them up to the public, please add your email address below. We will also use this list for any special deals or opportunities. YAY! Watch your email for our next mini session dates or specials.